When employees have injuries or disabilities why do we assume they don't want to come back to work? 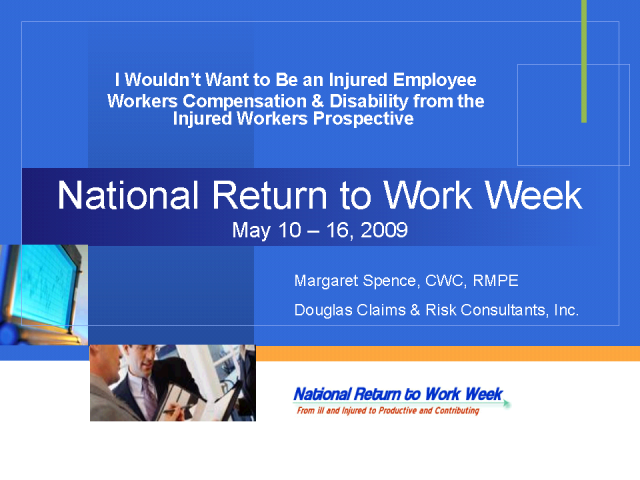 How do injured employees view the workers compensation system and why? Quite often we never consider the injured worker in the process - this webcast will take an honest look at the workers compensation system.